Lulupu - The Craft Lounge: Winners and Top 3 for Lulupu Challenge #33! So getting on with the announcement. Her card really is so beautiful, all the elements so well placed it was definitely one of all our favorites. 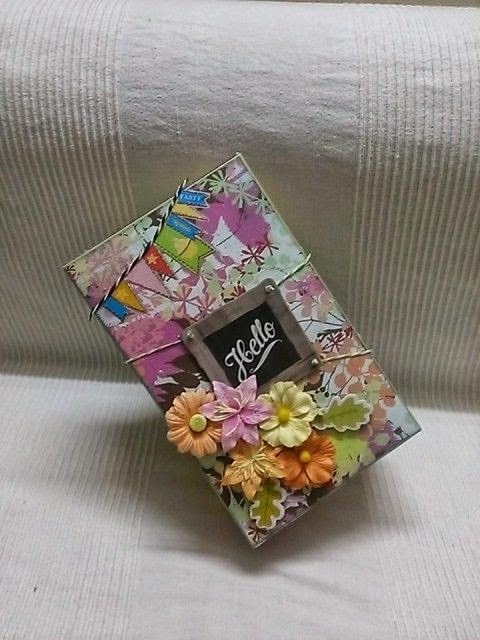 Pooja's gorgeous card and her blooms are definitely one of a kind ..Who wouldn't love this !! 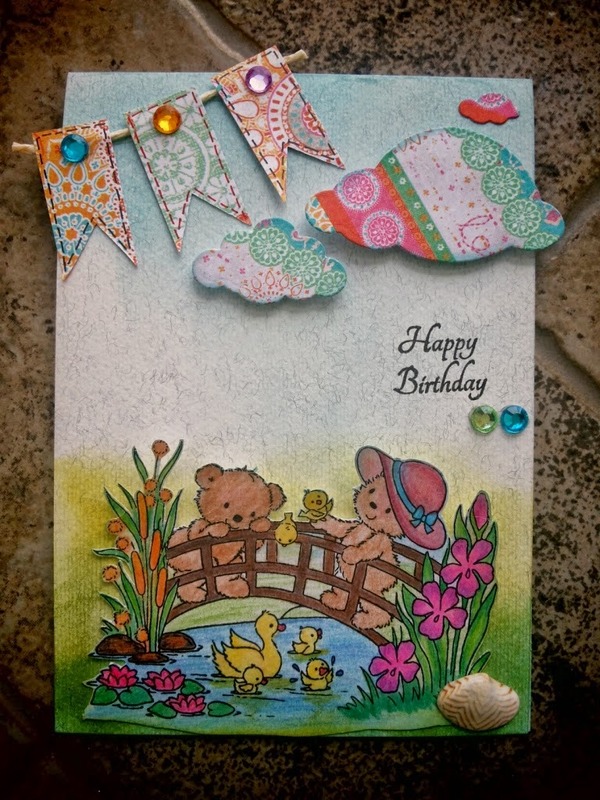 How totally adorable is Ruchi's card ..Her awesome coloring and fussy cutting simply looks Wow !! Neha's beautiful Mixed media shadow box with all the gorgeous details definitely grabs the attention. 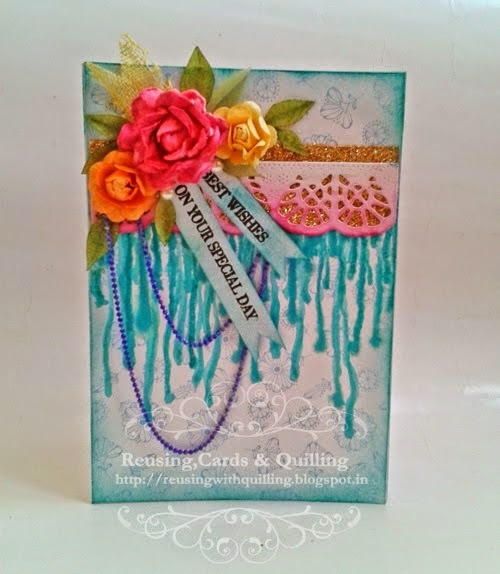 Dipti's altered box is so innovative and pretty embellished we really love it ! Catherine's card captures the new Lulupu logo colours so perfectly. 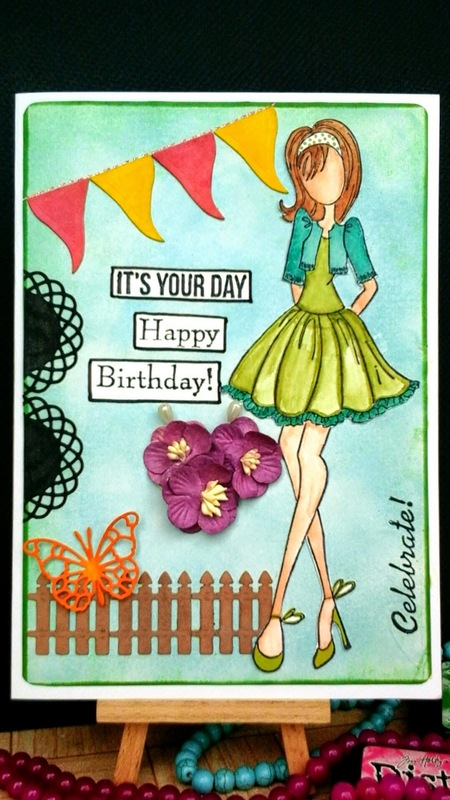 Those fluttering banners along with her awesome colored and fussy cut image really looks very beautiful! And Catherine, please mail to hello@lulupu.com to claim your prize. Hope you all will play along our current Bingo challenge. It's really easy and a lot of fun. Looking forward to seeing your wonderful entries! Thanks lulupu!!! Congratulations to the winner, top 3 and honourable mention s!!! Thank you team Lulupu ! Congrats deepthi.thats a beautiful work. Thanks all. Thank u Lulupu team. You made my day.... am so happy I won. Thank u once again.